Embedded video for Watch the brand new music video for Love Inside! Watch the brand new music video for Love Inside! 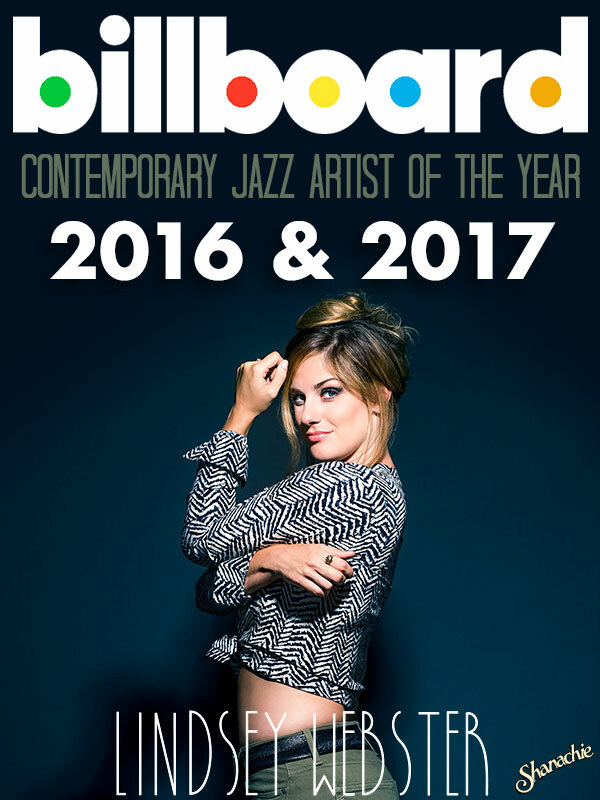 Lindsey Webster named Billboard "Artist of the Year" for the second year in a row! 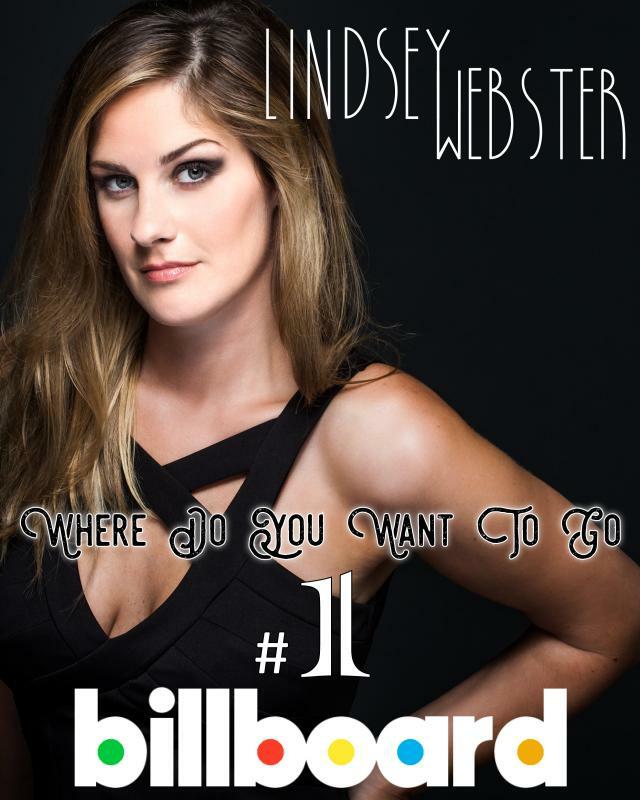 Lindsey has had two #1 songs on Billboard...can you name them? We are excited to be a part of Earl Klugh's Weekend of Jazz! Click here for tickets. "Where Do You Want To Go" hits the TOP 5 on Billboard! Buy it HERE! 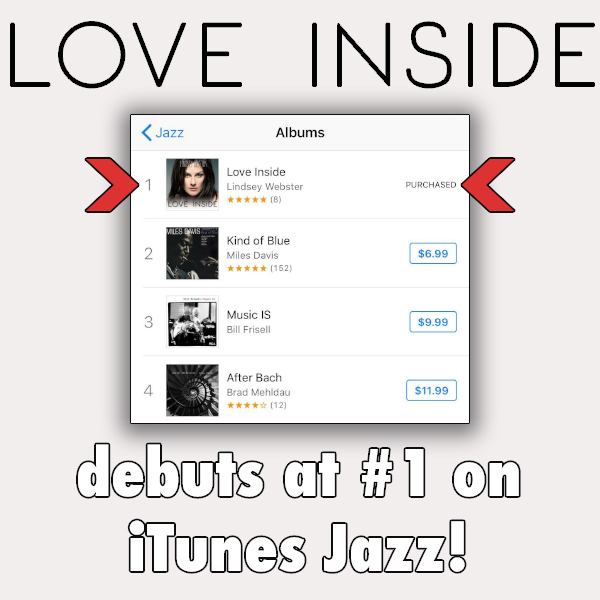 Lindsey Webster's highly anticipated album, "Love Inside", available NOW on Amazon, iTunes, and everywhere else! Buy and stream it HERE. Embedded video for Brand new video! &amp;quot;Back To Your Heart&amp;quot;, live from London via SoulandJazz.com &amp;amp; Sennheiser! Brand new video! "Back To Your Heart", live from London via SoulandJazz.com & Sennheiser!